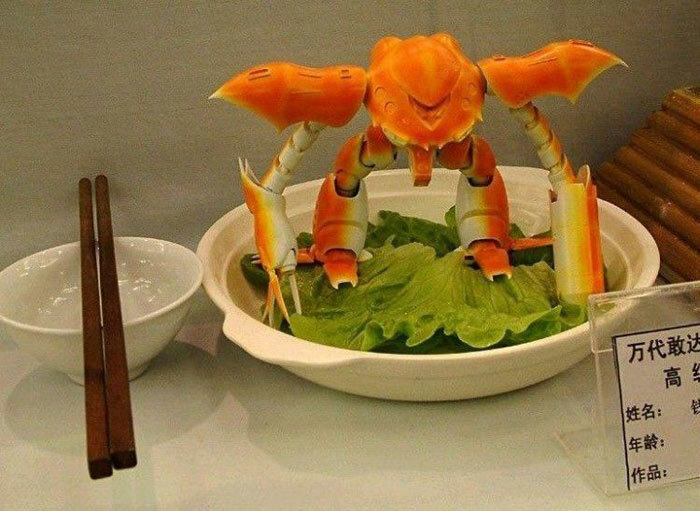 Why crab? Last week I saw a travelling programme on the Internet. One of the scene showed a crab, fresh and nicely wrapped in plastic and thought of it as today's topic. 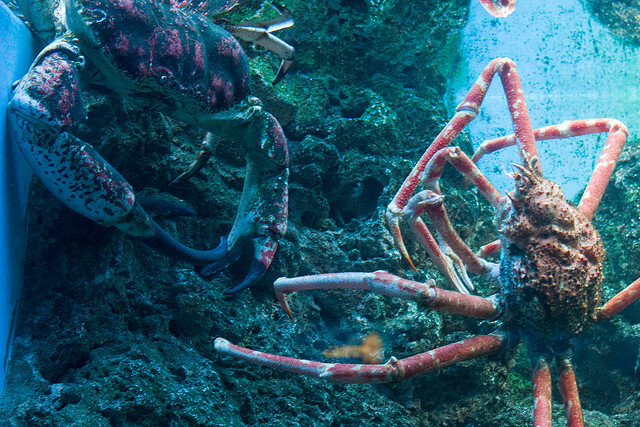 When I read about the Japanese crab, I found out that there is this so called Japanese Spider Crab, very big indeed. It's known to be the biggest arthropod that currently exists. 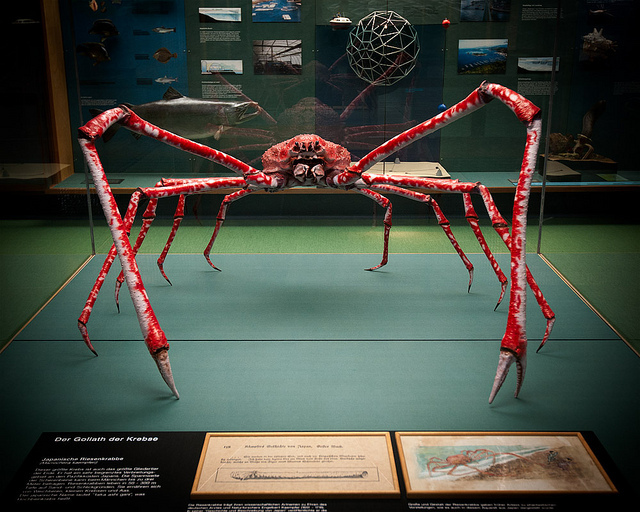 A fully grown Japanese Spider Crab legs have a span of around four metres, a total weight of approximately twenty kilograms, and a body of between 35 to 40 cm. ﻿It is also known as a species that has been in existence for millions of years and has evolved very little in that time. For this reason it is often described as being a living fossil. The main habitat for these species is the area of the Pacific that surrounds the islands of the Japanese archipelago. It is believed that they once were found over a much larger area including the heavily vegetated shores that were previously common around the islands. Before people knew what it was, they thought it was a sea monster. Today they are primarily found on the seabed, ranging in depth from two hundred metres to three hundred. ﻿Today they are thought of as being a delicacy and so are fished in large numbers on an annual basis. Their meat is highly prized not just in Japan but around the world. Usually, to catch this variety requires large trawling nets. I'm an ordinary person with no superpower whatsoever but I have a very big interest in Japan the size of Mt. Fuji. I often read books about Japan and I also like to do research about it. I'm writing this blog as part of the process. When I share these with you, I'm also gaining new knowledge on it. After all, we all love Japan, don't we?